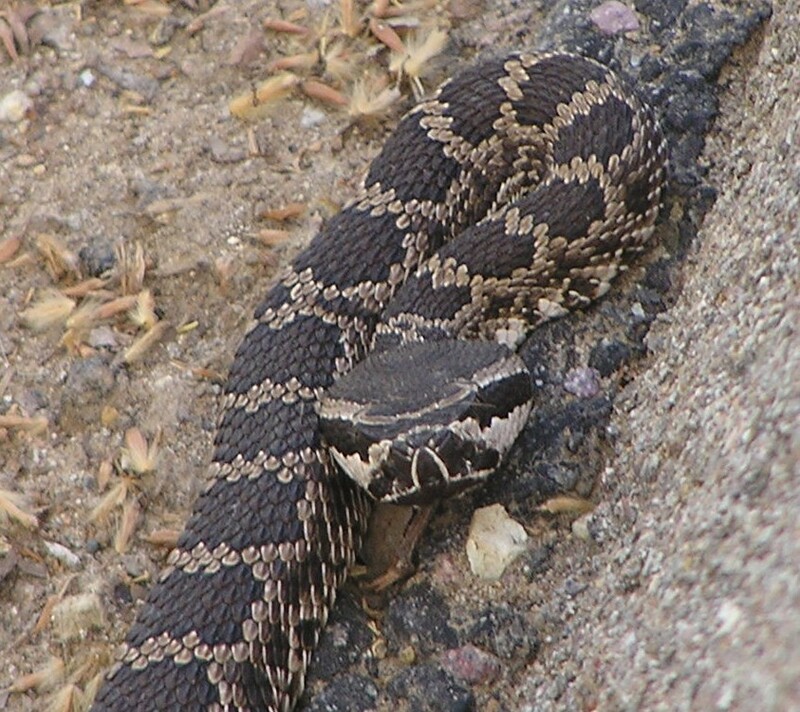 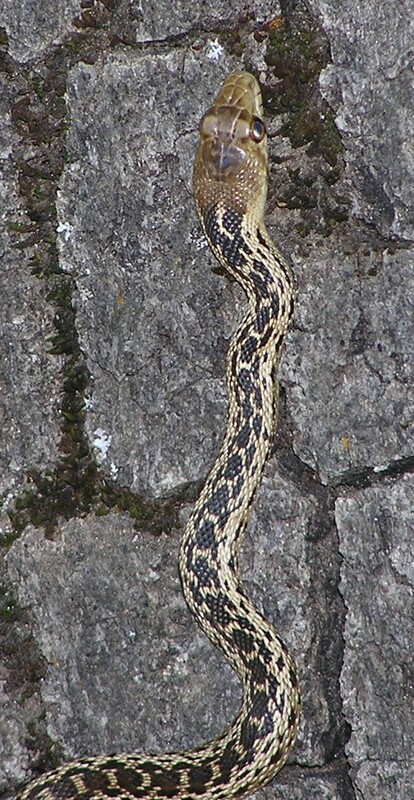 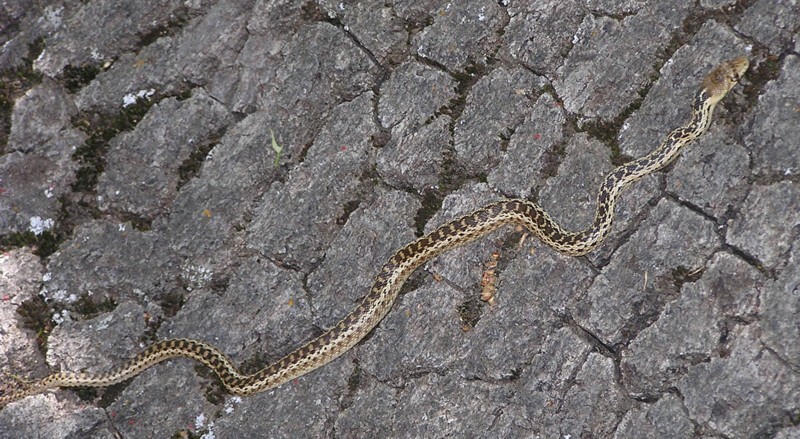 Baby Southern Pacific Rattlesnake at Mission Dam; it was probably no more than 7" long! 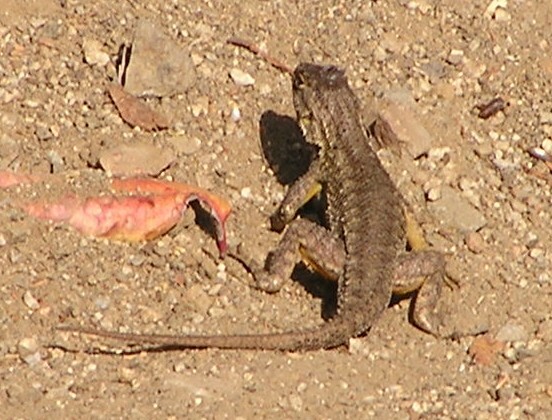 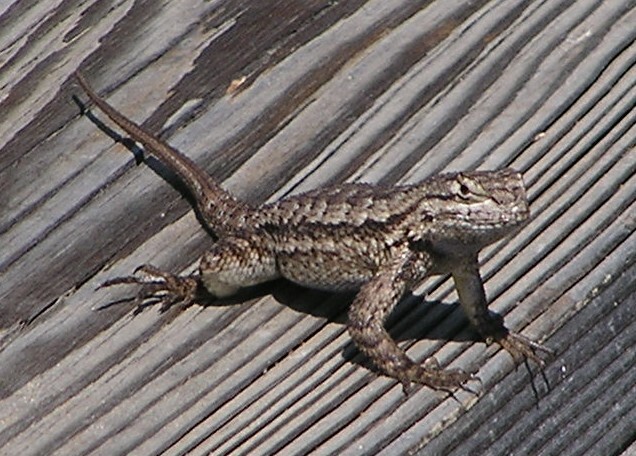 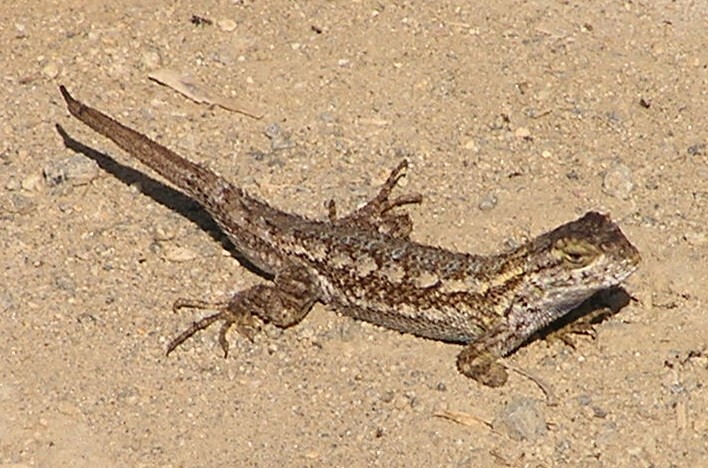 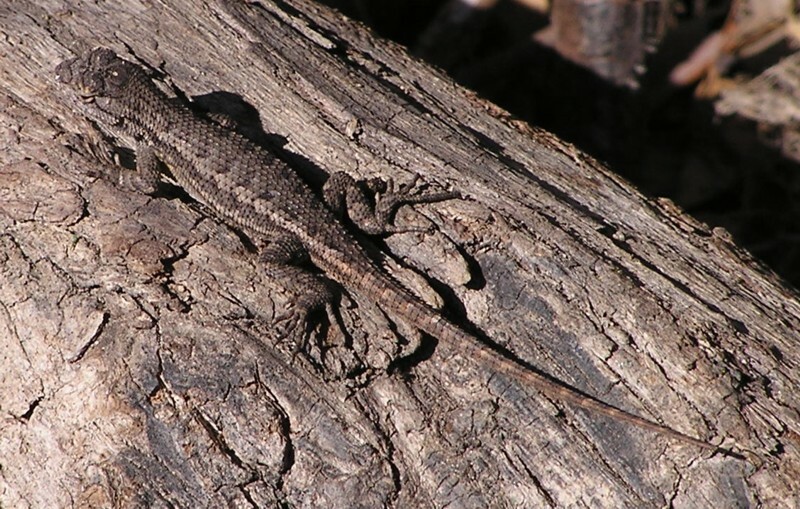 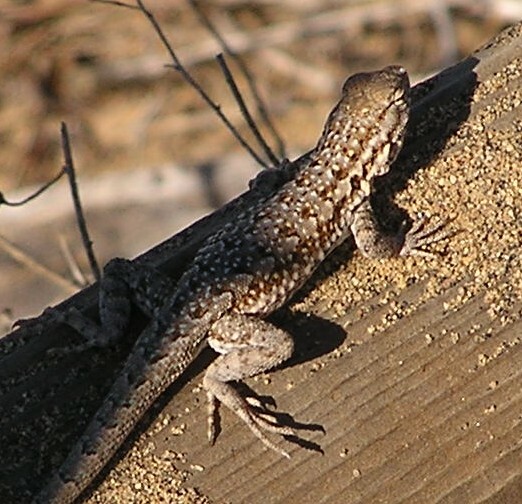 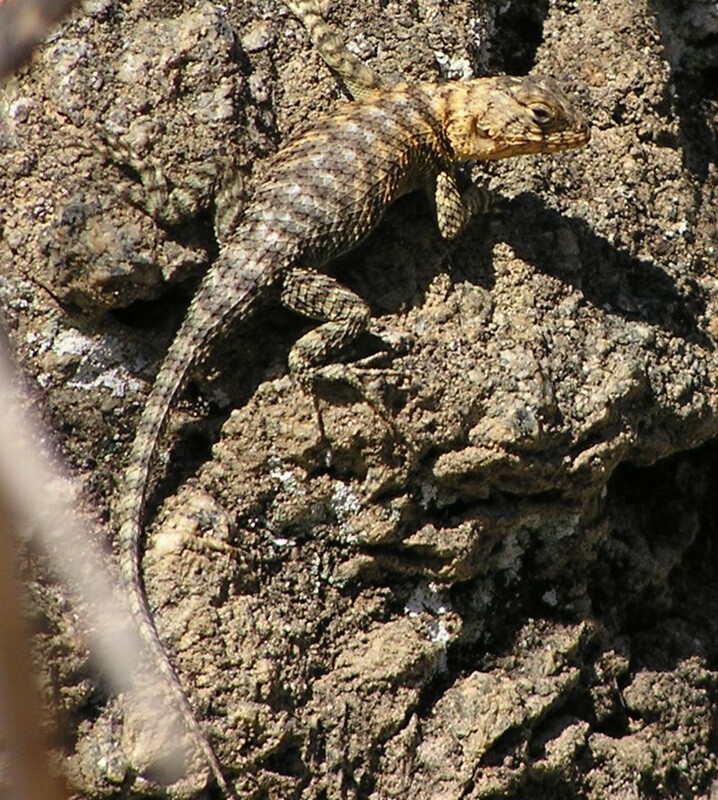 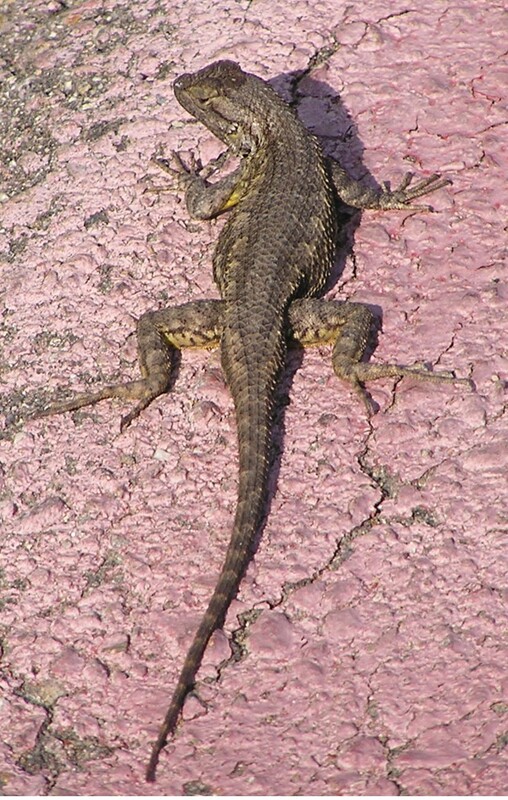 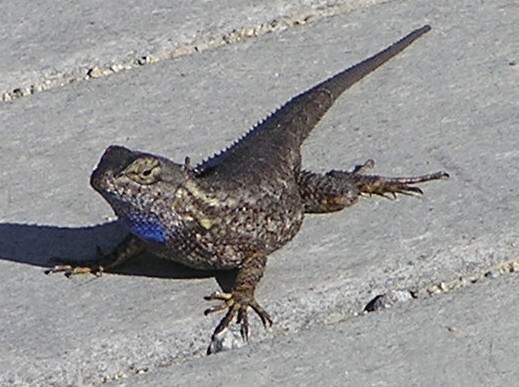 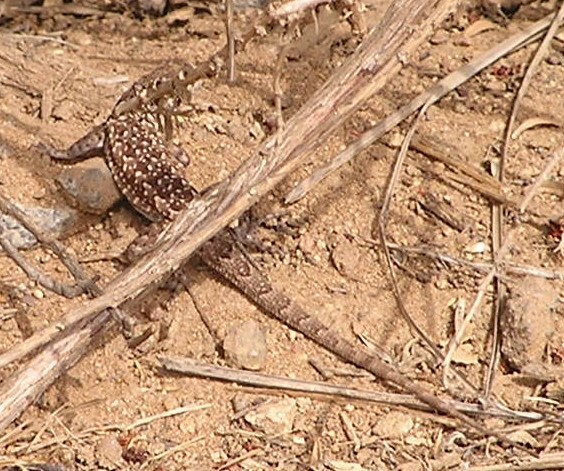 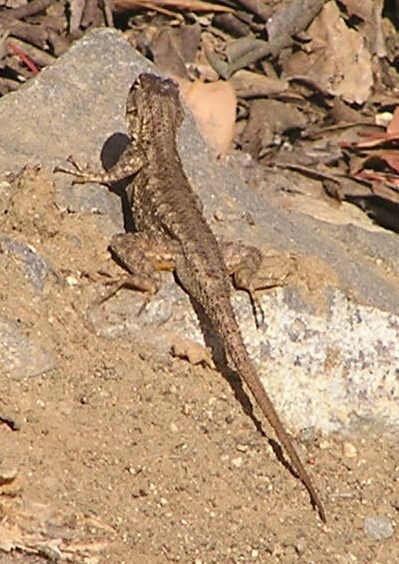 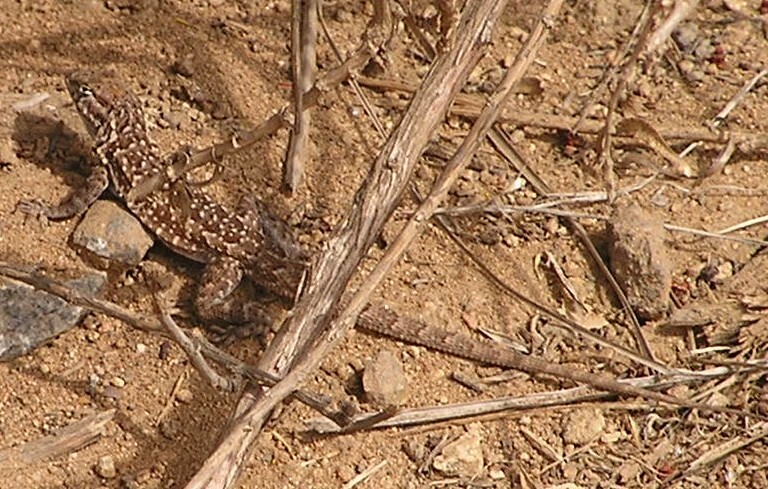 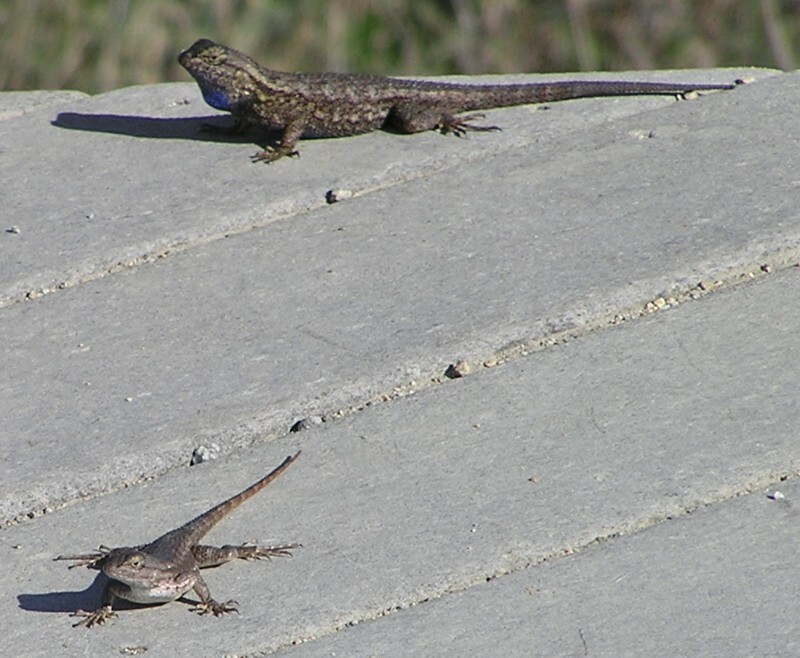 This Western Fence Lizard at San Elijo Lagoon is hot on the heels of a female! 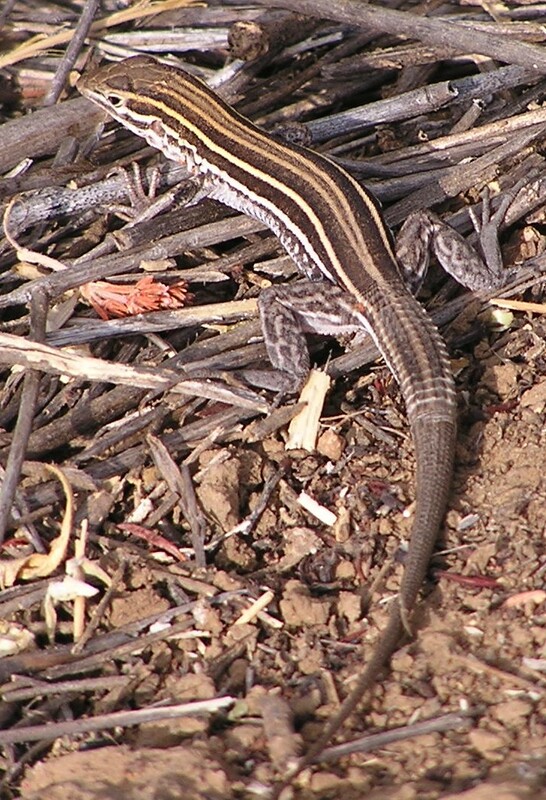 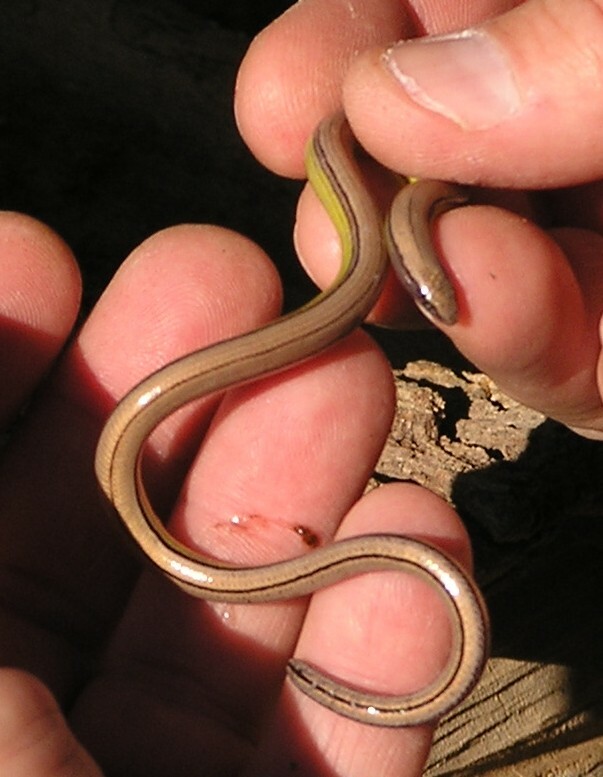 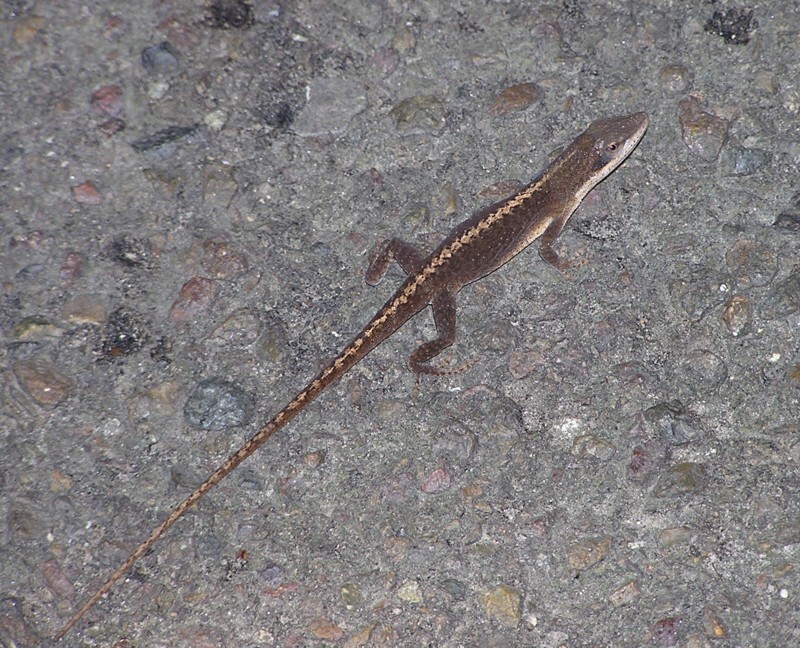 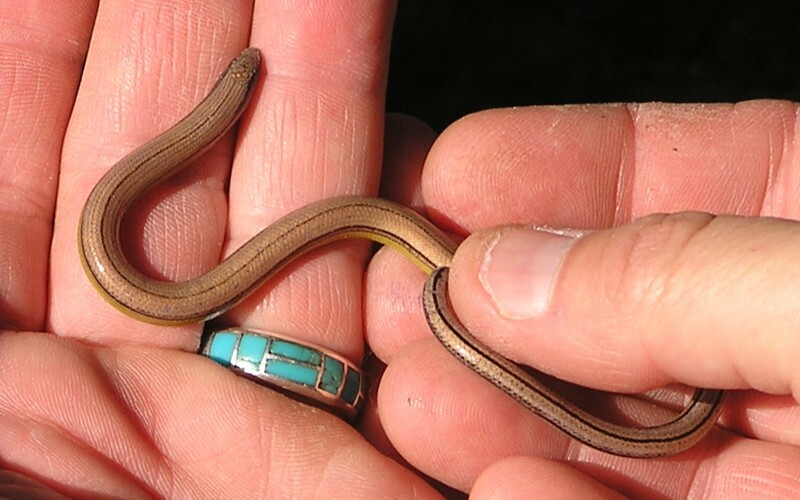 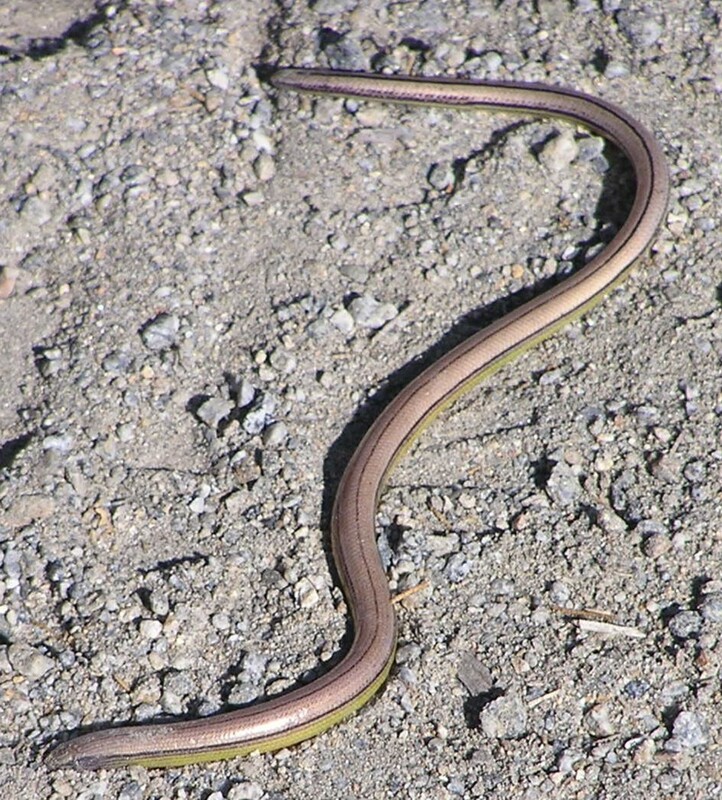 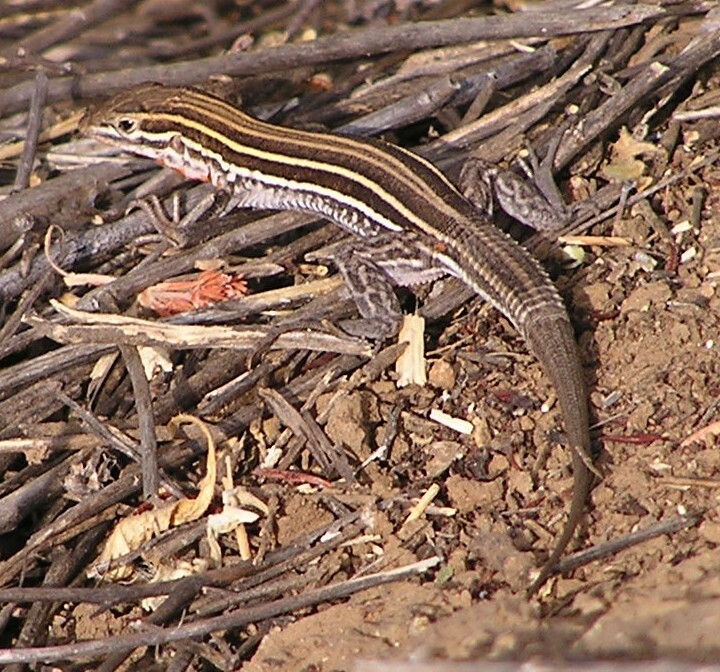 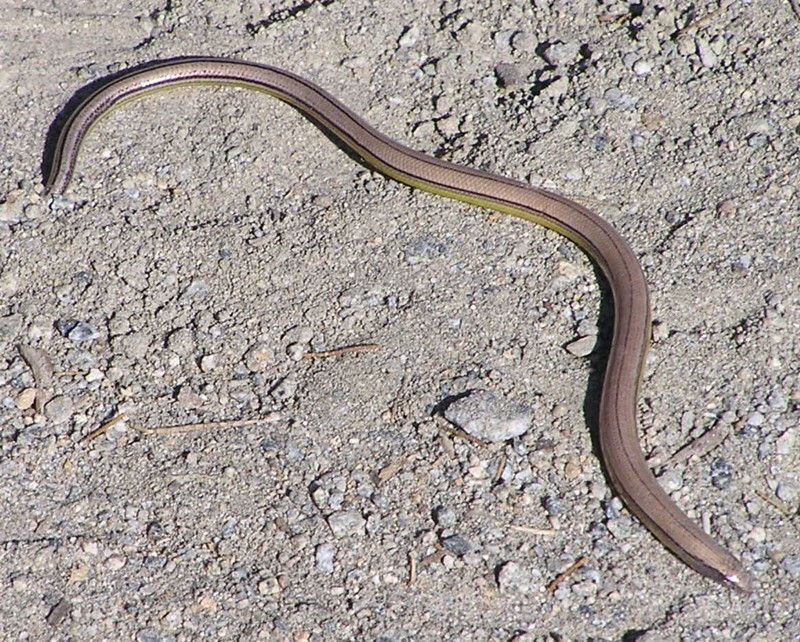 This reminded me of the female Brown Anoles running around Florida, but this gal was loose at the San Diego Zoo!